Subject must include Recording artist/Recording group name and song title(s) of song(s). All music must be submitted in MP3 format ONLY. Songs will not be reviewed if music is not in MP3 format. (a) Recording Artist(s)/group name, social network(s) url's and/or website (if applicable). Record Label/company name (if applicable), and your contact information with name and number. (b) Song(s) must be mixed and mastered in MP3 format only. Snippets are not accepted and will not be reviewed. For National or Regional BDS & Mediabase Commercial Radio airplay consideration; Submit your Hip Hop, Pop, Rock, or R&B music. 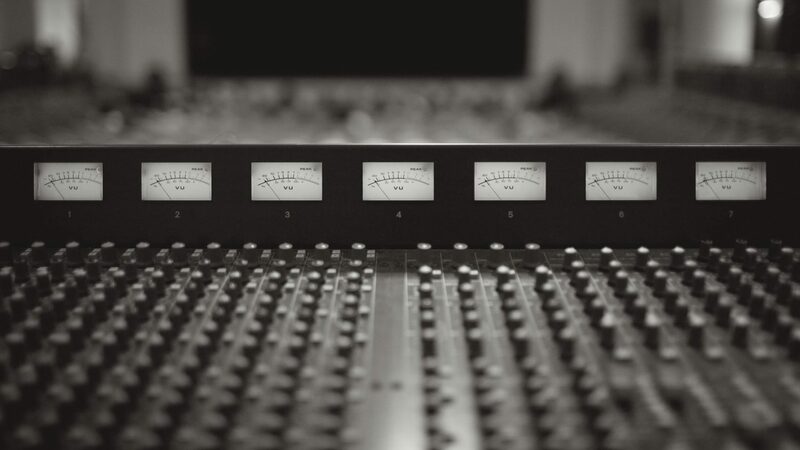 Music must be mixed and mastered. Recording artist will receive U.S.A. Radio Royalties, exposure to Mass media, obtain and/or expand fan base, receive record sales etc. (c) Need advice on your artist/producer/songwriter career goals? Interested in management? Email (a) and (b) information requested above (if applicable) along with biography. A More Hits Entertainment representative will contact you within fourteen business days.